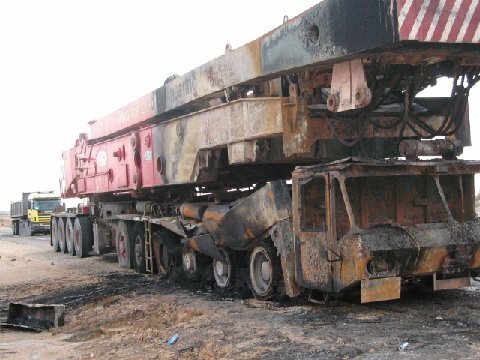 With over 50 years experience working within the heavy crane and mechanical handling industry, together with our independent department investigating shipping incidents - Claxton International is well placed to advise lawyers and loss adjusters as to the cause and responsibilities which may be required in a court of law. Roy Claxton - Member of Institution of Engineering and Technology, Member Society of Operational Engineers - EngTech - Member Bureau Engineer Surveyors, has a long career and proven professionalism across the world as an expert witness in many disciplines. We have an excellent reputation with legal firms across the UK and further afield for our expertise as accident investigators and expert witness.